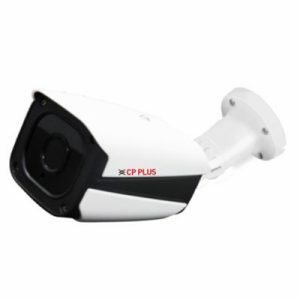 Home » Products » CP Plus CP-ENC-D21L3 2MP Full HD Network IR Dome Camera – 30Mtr. 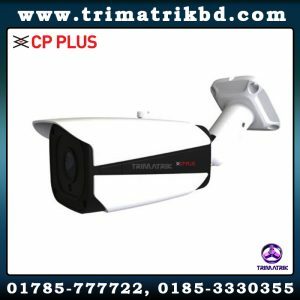 April 5, 2019 By TRIMATRIK MULTIMEDIA Comments Off on CP Plus CP-ENC-D21L3 2MP Full HD Network IR Dome Camera – 30Mtr. 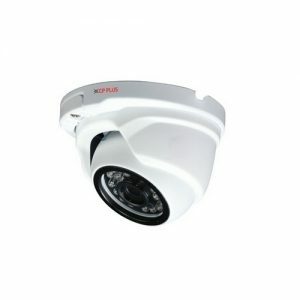 AVM542 is 2 megapixel outdoor-use IR dome camera with 3-axis mechanism for flexible ceiling and wall-mount installation. With tamper-resistant case, it prevents your camera from tampering or deliberate demage by thieves. Besides, AVM542 supports WDR to increase image recognizability in overexposure and dark areas, and IR LED for dark area monitoring, suitable for places like factories or warehouses. It's also capable of connecting external alarm devices, such as a buzzer or magnetic contacts, for function scalability. What's more, POE (power-over-ethernet) is also possible for this camera. 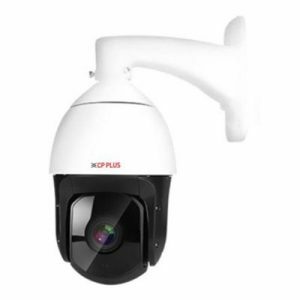 For data storage, in addition to use with AVTECH NVRs, this camera also supports micro SD card and ONVIF standard to use with other brand's NVR and simplify system integration. This camera supports all kinds of N.O. 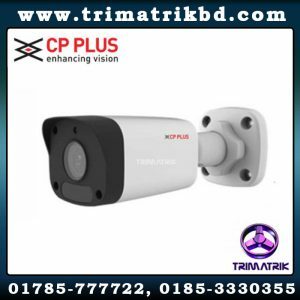 / N.C. type alarm sensors; for example, active infrared sensor, smoke detector, magnetic contacts and so forth to extend the flexibility of IP surveillance.